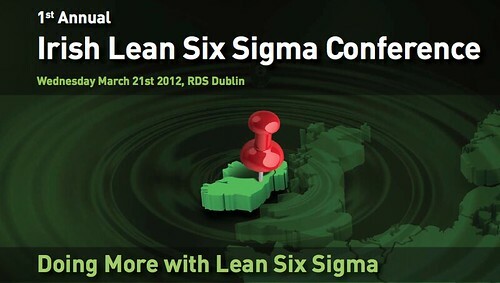 We are holding the 1st Annual Irish Lean Six Sigma Conference on Wednesday March 21st 2012 at the RDS in Dublin. There will be a great line-up of speakers. The full conference brochure is available here. The conference cost is €250 which includes Conference Presentations on USB, Lunch and all refreshments. 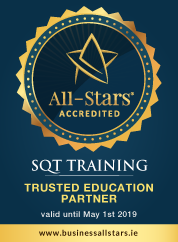 If you would like to book a place, please email jfeehan@sqt.ie or telephone 061 339040.